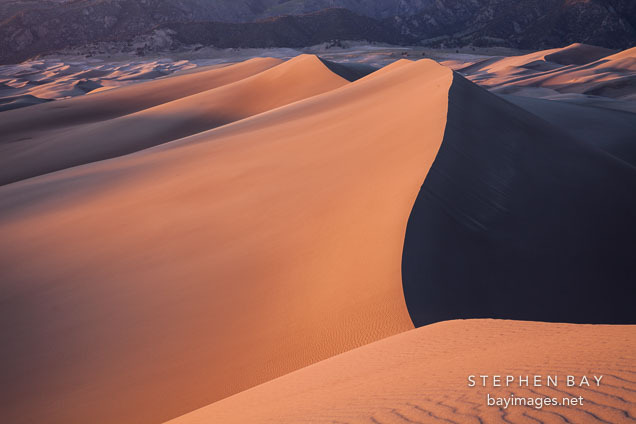 Photo: Last light on the sand dunes. Great Sand Dunes NP, Colorado. Last light on the sand dunes. Great Sand Dunes NP, Colorado.